Why is Staff Training Important? What does the ILM do? The Institute of Leadership and Management (ILM) offer and approve training programmes to improve the standards of leadership and management skills. The ILM have checked the content and delivery of a number of our training programmes and endorsed their high quality. The Corporate Coach Training courses which have been awarded the ILM accreditation are: Leadership and Management training, Personal Development training, Time Management training, Conflict Management training and Communication Skills training. Therefore, we are pleased to be able to offer delegates attending one of these courses, the opportunity to purchase an ILM certificate of attainment. ILM is "passionate about harnessing the power of leadership to transform people and businesses for the better." 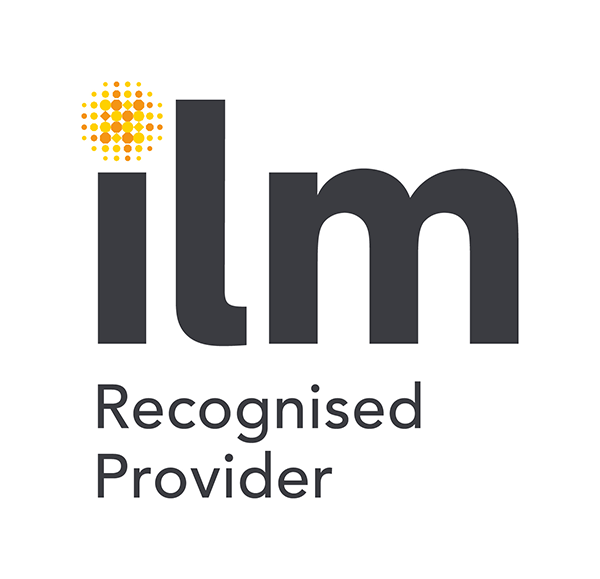 ILM is predominantly a training and accreditation company. They offer a range of qualifications relating to many aspects of leadership and management. They also present specialised programmes and some training in the form of coaching and mentoring. The ILM have checked the content and delivery of a number of our training programmes. They have checked our content and method and they have endorsed the high quality of our courses. By attending one of the Corporate Coach Group training courses approved by the ILM, you are eligible to apply for an ILM certificate of attainment. An ILM certificate of attainment is a great addition to your end of year review or appraisal process and is a recognised standard. It will give you and your employer the confidence that you have improved yourself with training and development. What are the ILM charges? The ILM charges are currently £60.00 for the certification. How to apply for an ILM certificate? If you want to have your attendance on the course accredited by the ILM, then simply tick the box on the booking form to request the certificate. A £60 charge is then added to your invoice for payment, along with the fee for the course. Delegates who do not want an ILM certificate, will still receive a certificate of training from the Corporate Coach Group, that will serve as evidence of learning and achievement for your CV and PDP documentation. Here are a selection of reviews for our training courses. The course content was spot on. It covered everything I expected and what is required for my role. The most fascinating thing for me was the eight part SMART, the decision matrix, right box-wrong box and identifying success or failure of staff. The trainer's presentation was clear and precise. Explained very well and was on time. Full of techniques and defined approaches with less of the "psycho babble" usually included in these types of courses. Gave a framework to apply as a standard to any situation/team. The trainer was strong, clear and professional.